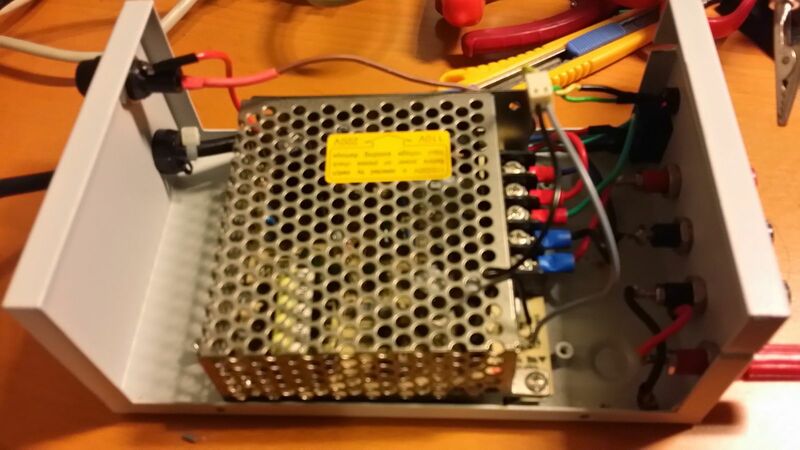 Replacing Faulty Power Supply Hack | Life, The Universe and ... Everything! I bought a 12V/5V DC power supply from Pasar Road a while back and it's gone bust ... the voltage and red indicator light are pulsing. Now I have no idea how the stuff inside works to repair it, so I decided to replace it. 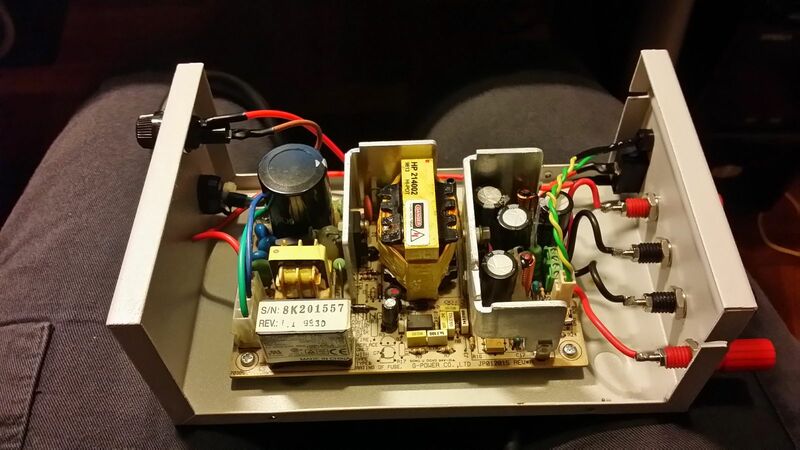 There are a lot of "frame-only" power supplies available on the market ... meanwell brand (I have one that's been running for years) and their clones, which are very reliable but the thing I don't like with them is that the AC wires are attached via screw terminals which are on the outside. It's fine when the power supply sits still but accidents can happen and I just don't like the idea of those AC connection terminals being exposed. 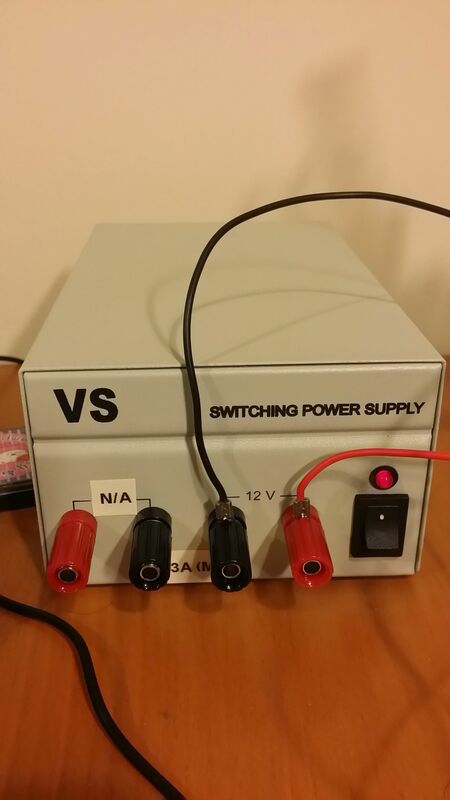 The replacement power supply is 12V only but I have an a separate 12V to 5V converter, so am still good to go.